Bright brilliant website icons in the pockets. Diamond internet and website icons. Vector illustration. 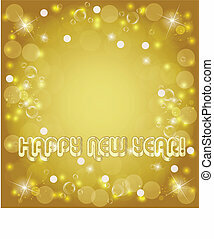 Gold glitter vector icon of diamond isolated on background. Art creative concept illustration for web, glow light confetti, bright sequins, sparkle tinsel, abstract bling, shimmer dust, foil. Gold glitter vector icon of ring isolated on background. 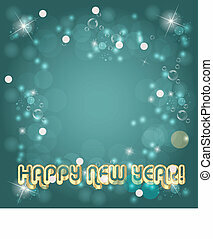 Art creative concept illustration for web, glow light confetti, bright sequins, sparkle tinsel, abstract bling, shimmer dust, foil. 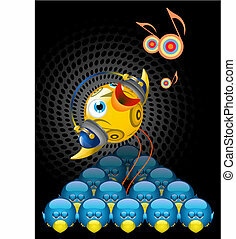 Illustration of Twitter Bird - brilliant, unique, musical, singing. 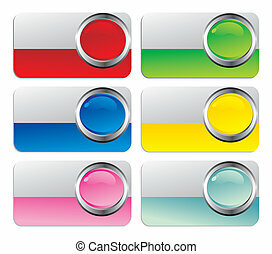 Abstract Creative concept vector icon of ring for Web and Mobile Applications isolated on background. Vector illustration template design, Business infographic and social media, origami icons.